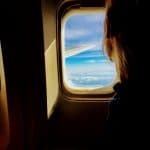 Travel Visa Tips before you arrive to UK, what do you need to know? 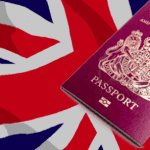 To enter the UK you will need to show a valid passport, or national id card if you are an EEA citizen. But if you are not an EU national, you will need to show further documentation, including a landing card and, you may need a travel visa. If you are not a British citizen or not citizen of one of the European Economic Area (EEA) countries, you may need to acquire a visa before you travel to Britain. 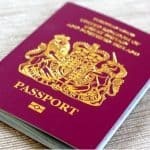 Nationals from some countries will need a visa regarding the reason they are travelling to the UK, while nationals from other countries may only need a visa for a particular reason (e.g. to marry and live with a British citizen). The reason you are travelling to Britain. How long you are allowed to stay (valid: start date to end date). The last day you are allowed entry. For entry clearance follows strict rules and procedures. For full details about travel visa requirements and application procedures, book now for 15 Minutes Immigration Advice. 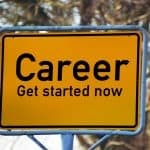 15 Minutes Free* Consultation:Yes it is free!